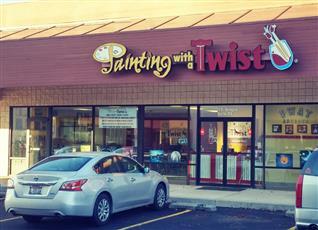 Let us host your next party at Painting With A Twist! Birthday parties, bridal showers, corporate events, fun entertainment for your family reunion or class reunion, holiday celebrations, kids parties, and more! To book your party, just call us at 509-413-9892 OR email us at studio196@paintingwithatwist.com to request a date and time for your party! For a private room, we require 15 paid seats Fri/Sat after 5pm, and ten paid seats any other time. 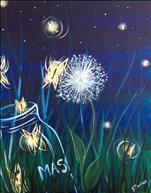 We have kids party packages for $270 or $290, depending on which painting is chosen.